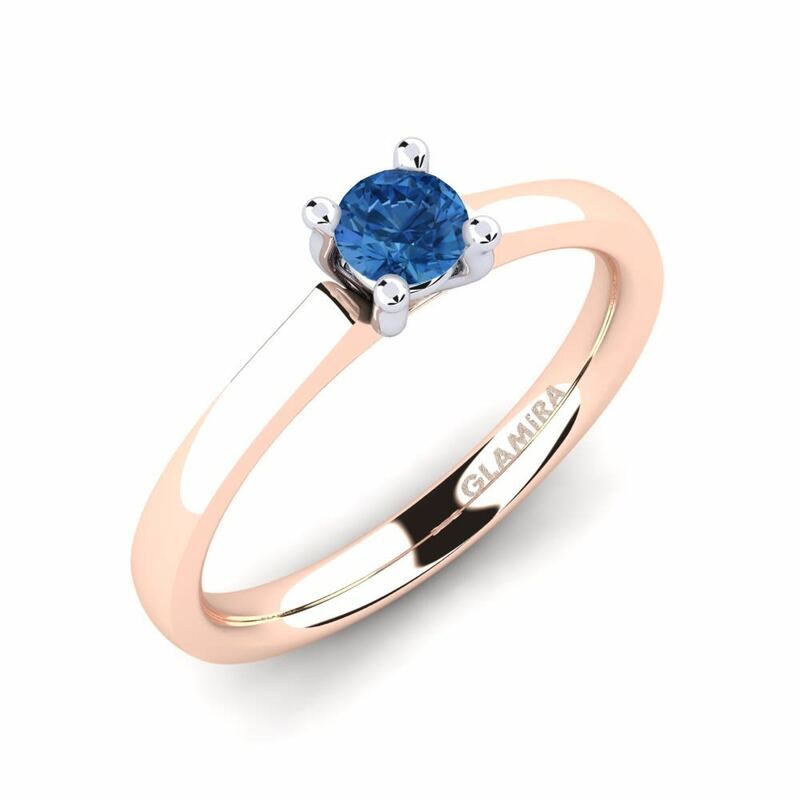 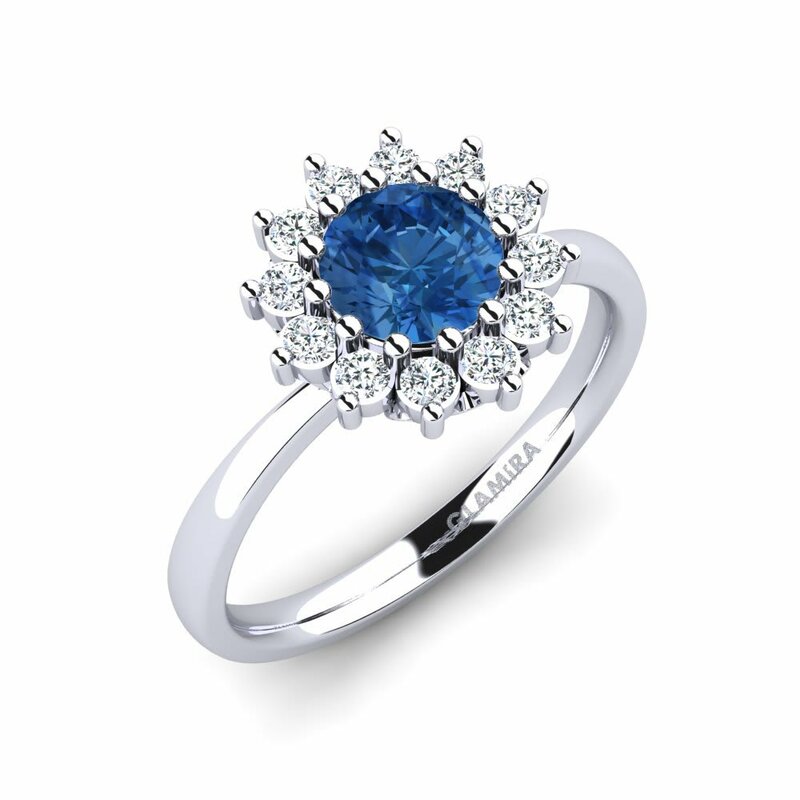 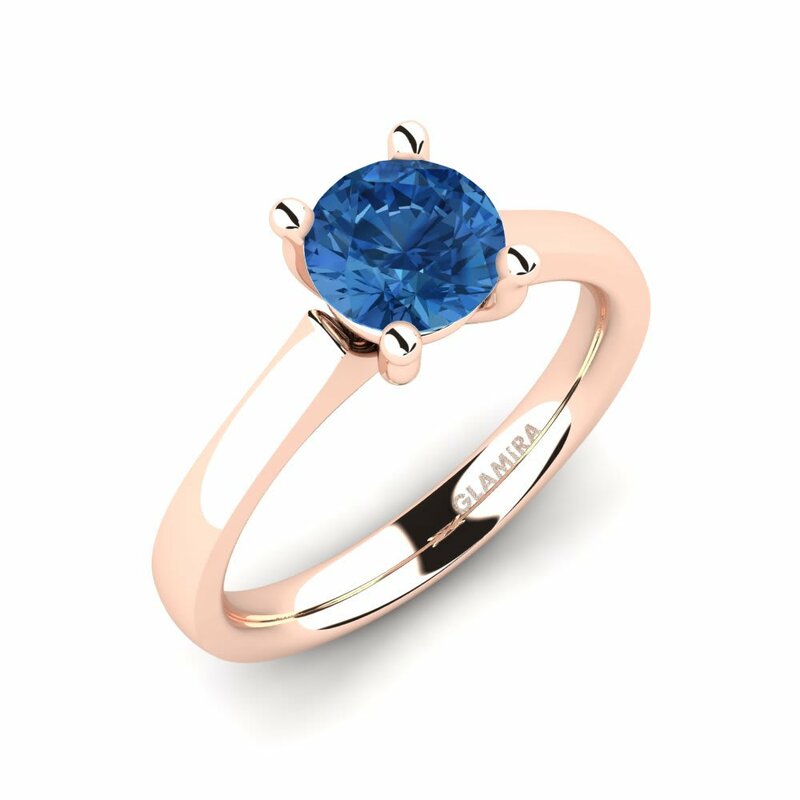 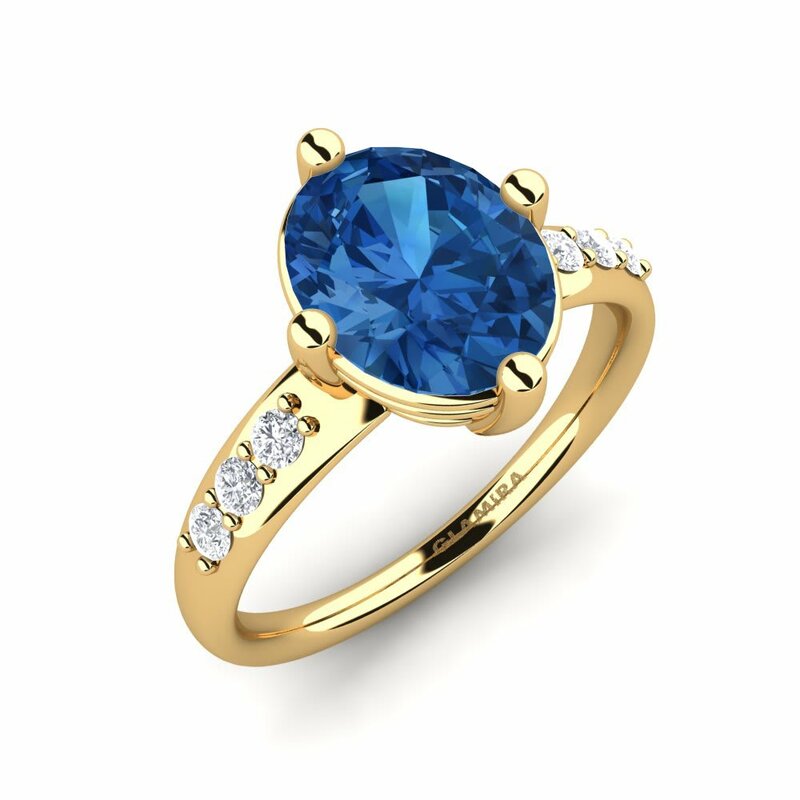 The deep, fascinating and riveting dark-blue color of a Swarovski dark blue engagement ring mirrors the depth of your love and will see you proud with its superior quality, affordable prices and attractive appearance. 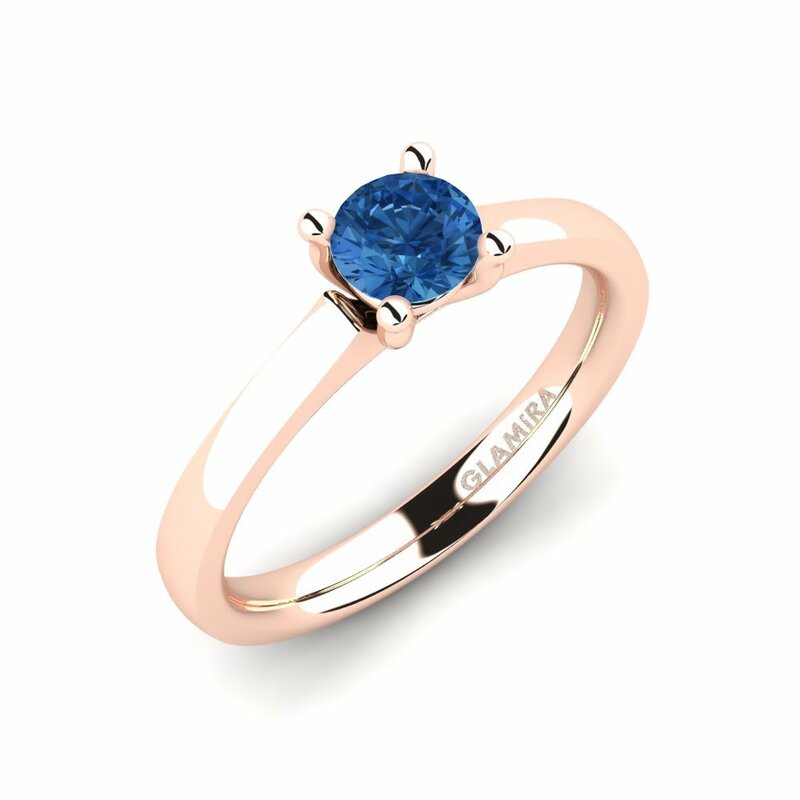 Customization of price, payment and shipment are extra options that make your shopping safe are also offered at Glamira. 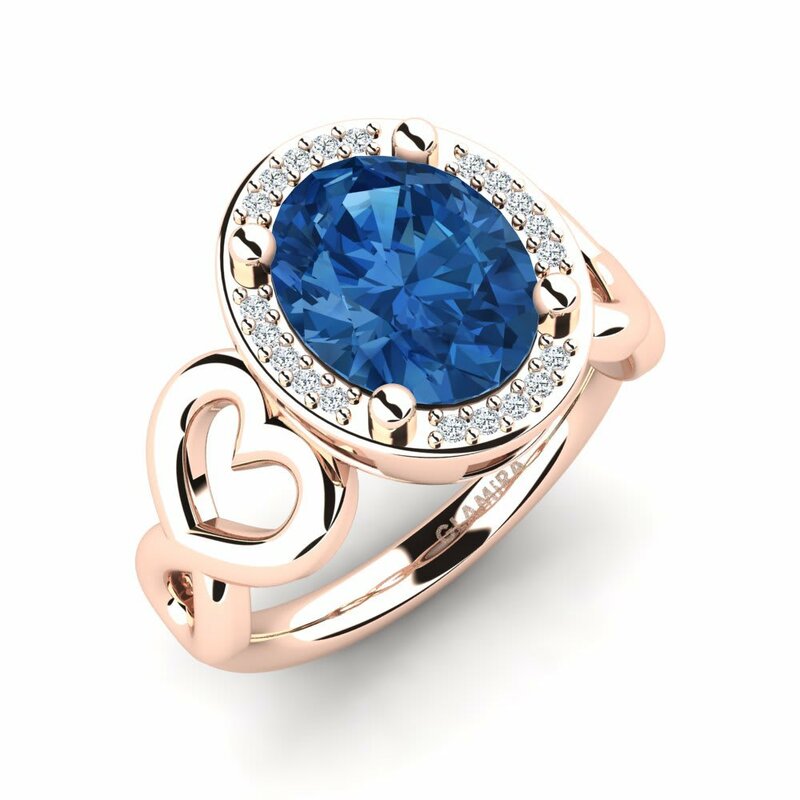 Let’s open the doors to a life of love and loyalty!